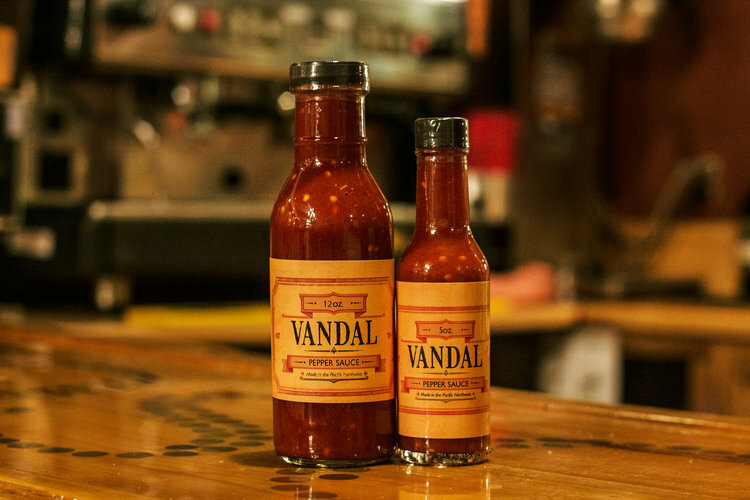 What hot sauce do we at Irish Spike’s Hot Sauce eat when we aren’t eating our own? THIS IS THE SAUCE! It has all of the great umami and depth of flavor of a fermented sauce, but it doesn’t rest on its laurels. It has a nice kick of lemon and vinegar brighten and balance. We can’t recommend it enough!